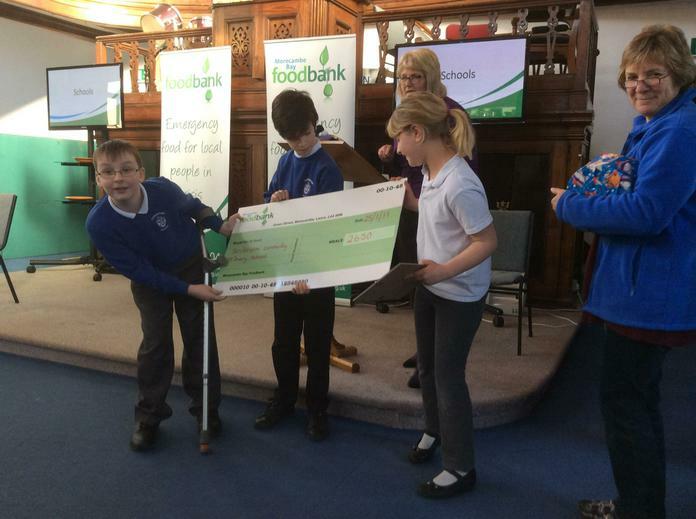 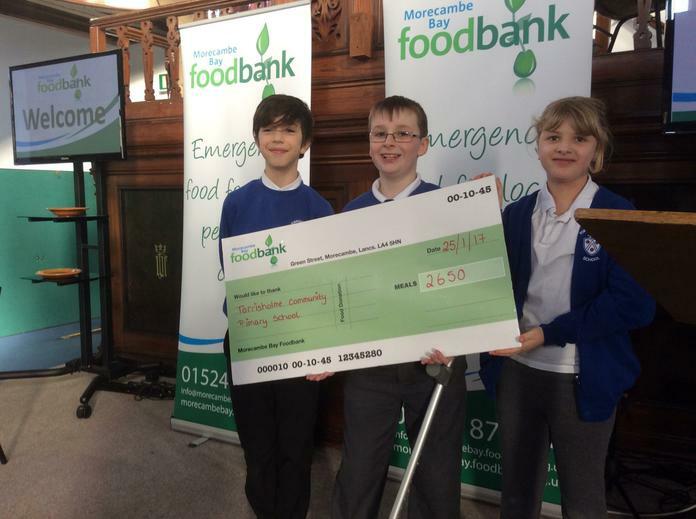 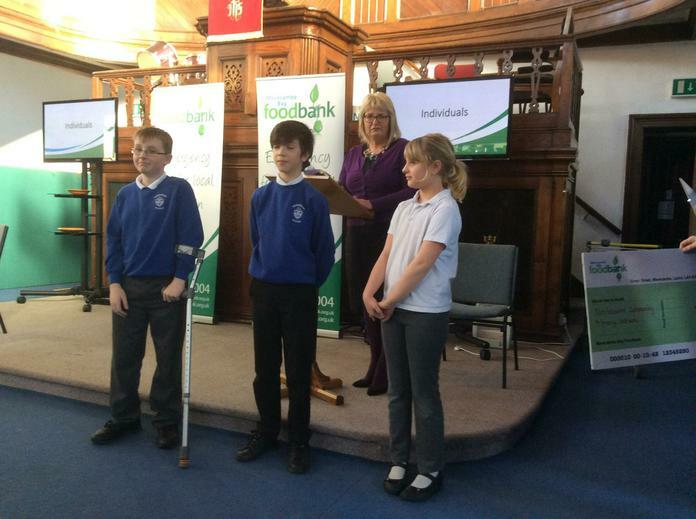 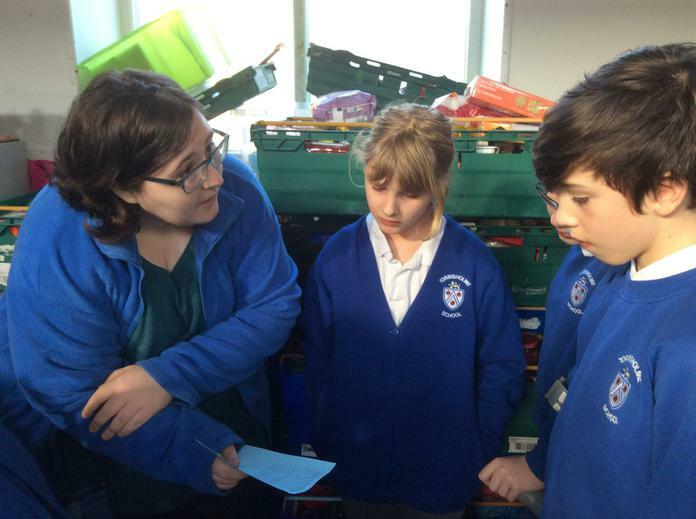 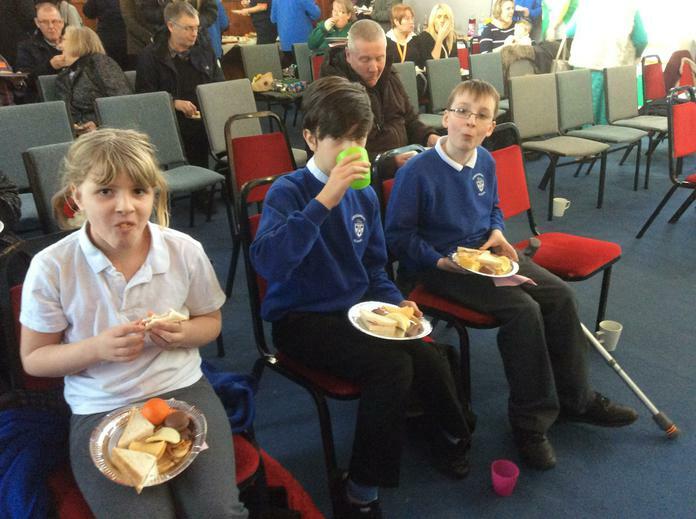 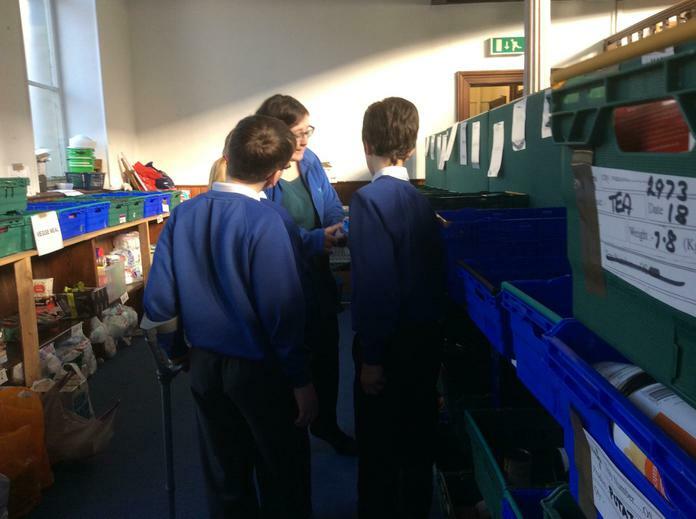 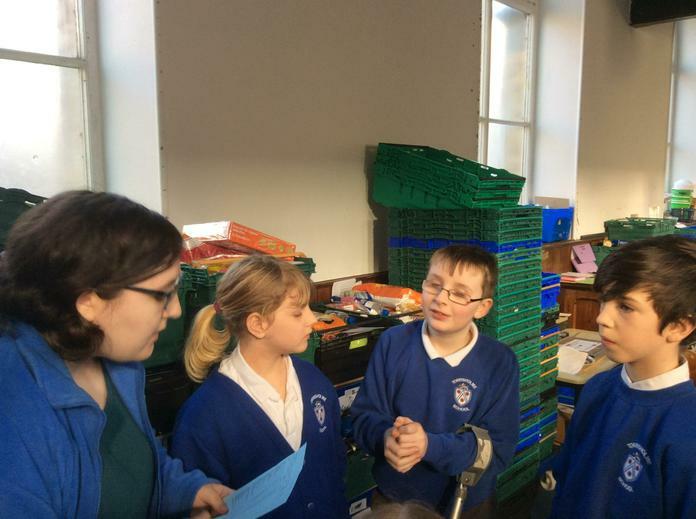 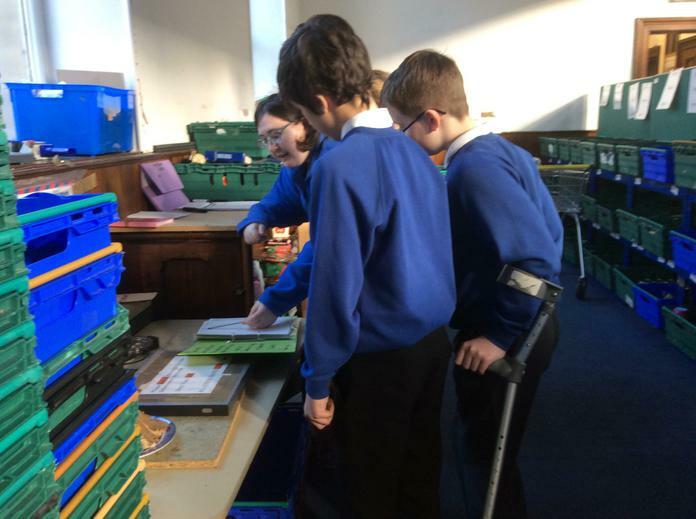 After all our hard work collecting food for Morecambe Bay Foodbank, some of our School Council Representatives were invited along to a presentation afternoon. 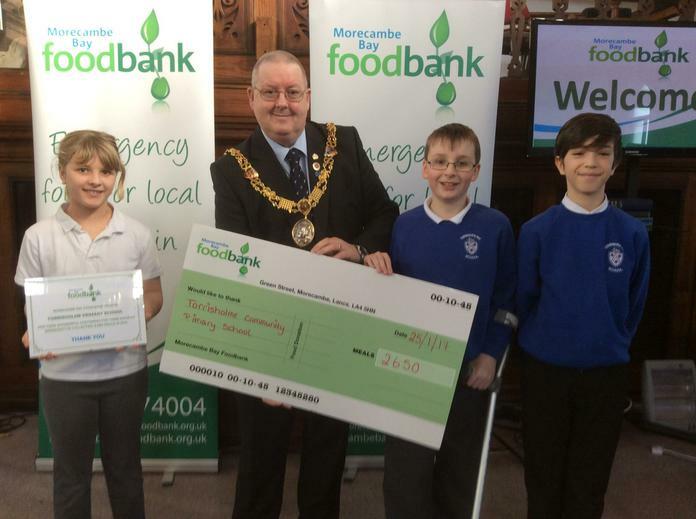 Accompanied by Mrs Winder, the children enjoyed a buffet lunch and a tour behind the scenes, before being presented, with thanks for the 2650 meals we have collected and donated over the school year, by volunteers and the Mayor! 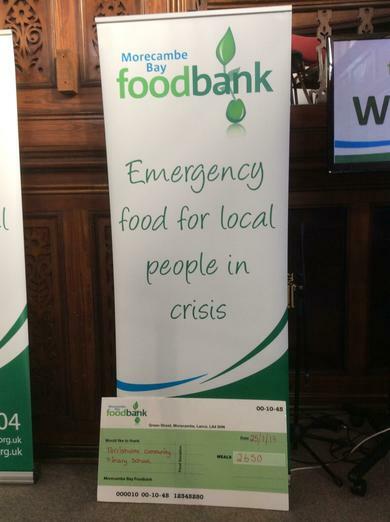 Thank you to everyone who has made donations over the past year.